There have been plenty of ‘F’ words flying this week, not all them complimentary to those voted into power, vested with our Trust, and entrusted to honour their words. 1. A Mayoral Motion - Mayoral Minute - Response to IPART Report - Options to Discuss - is currently available on Pittwater Council’s website filed under the Monday November 2nd Council Meeting which lists options for proceeding and includes a proposal to hold a Public Meeting prior to November 16th to assist Council with Pittwater residents preference going forward and also proposes that the Honourable Member for Pittwater be invited to that Public Meeting. 2. 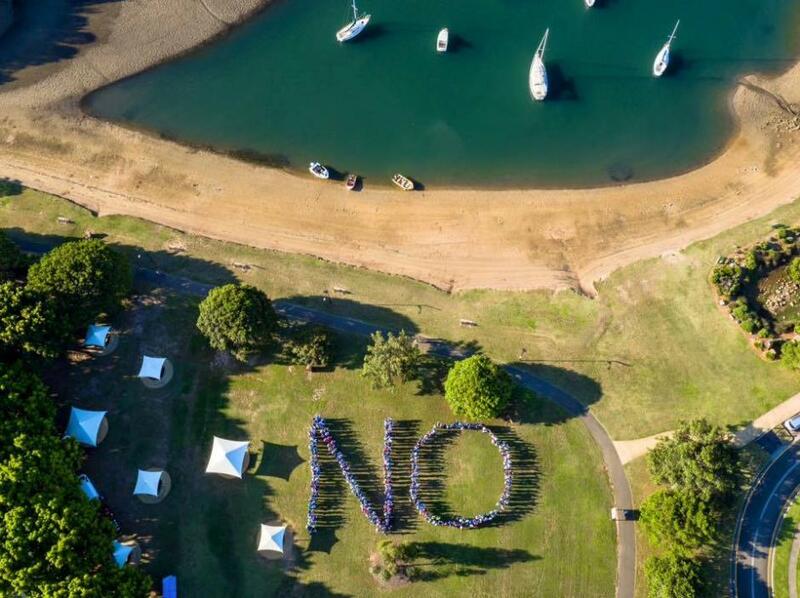 Over 300 locals gathered at Winnermerrery Bay on Thursday October 29th, a weekday, at down tools time, at a few days Notice, to make a simple sign, as above, to reiterate what has now become a chant of 'No Means No'. Their canine companions were not included in the head count. 3. The parliamentary committee inquiring into local government in New South Wales tabled its final report on the same day, deeming the local government reforms ‘unfit’. Listed among its Recommendations and Findings; That the recommendations of the Independent Local Government Review Panel that were unrelated to structural reform should have been implemented before considering amalgamations, that the scale and capacity criterion was a flawed criterion and it should not have been included in the Fit for the Future assessment criteria and accordingly assessments of councils’ fitness based on this threshold criterion are not well-founded, and, that the projected economic benefits of council amalgamations have been consistently overstated by the proponents of forced amalgamations. 4. On Wednesday October 28th, the Greater Sydney Commission Bill 2015 was passed, unamended, through the Lower House and had its first reading in the Upper House of State Government. Introduced by Pittwater’s representative in state politics, the Hon. R Stokes, on Wednesday October 22nd, the insertion of a clause 3b in this Bill could be construed as a further surreptitious dismantling of Local Councils abilities to guide, or guard, their areas as per their residents wishes. Meanwhile it is becoming apparent that if Councils are given ultimatums to do or die it may not be they who expire, morally, physically or legally. 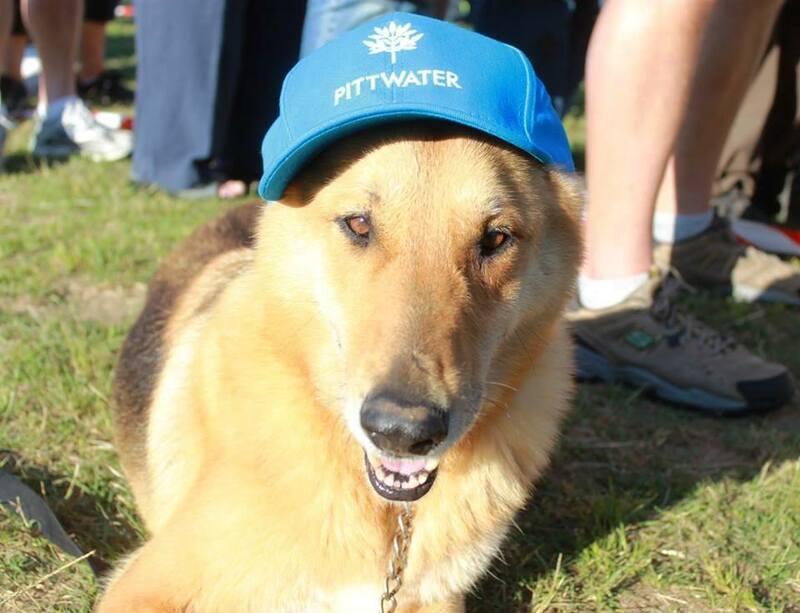 Full Media Releases, with direct links to the Bill, Parliamentary Committee Report, Pittwater Council pages, and legal advice news, (also unamended) HERE. 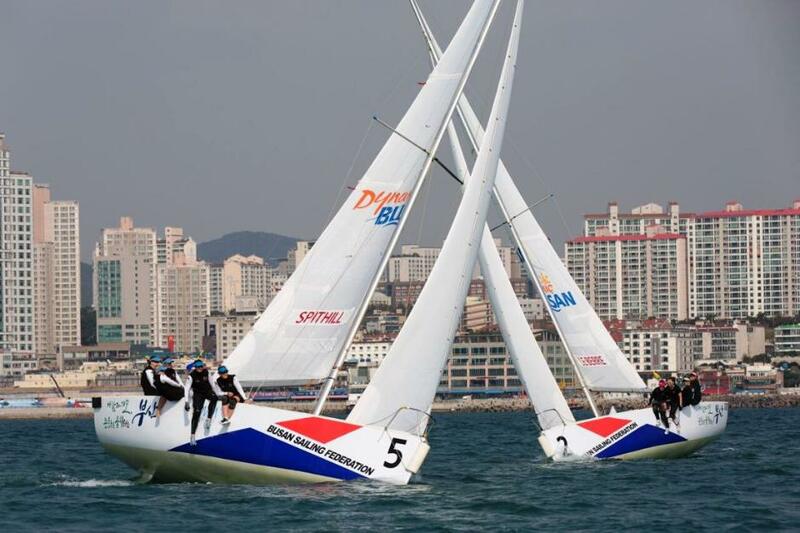 2014 HAKREN International Youth Match Racing and Australian Open Women’s Match racing winner skipper, Milly Bennett and her MAXX Team currently racing under Team Tiger Racing along with fellow RPAYC sailor and sailing administrator, Katie Spithill and her Team Leagues which includes Trygve Halvorsen Trophy winner, Stacey Jackson, ventured to Korea to compete in the last edition of the 2015 Women’s International Match Racing Series (WIM.) this week. 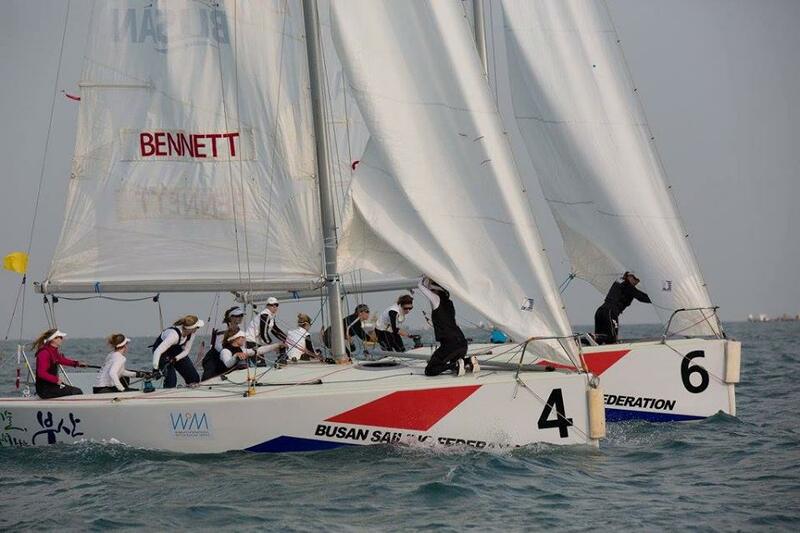 The eighth edition of the Busan Cup Women’s International Match Race is being raced October 28 – November 1 on historic sailing waters, in Busan, South Korea. At around 9 p.m. our time last night (Saturday October 31st) we learned Team Leagues has won through their Quarter Final and are into the Semi Finals. They will compete against Denmark's Team Ulrikkeholm, who currently hold second place overall in the 2015 WIM Series Standings. 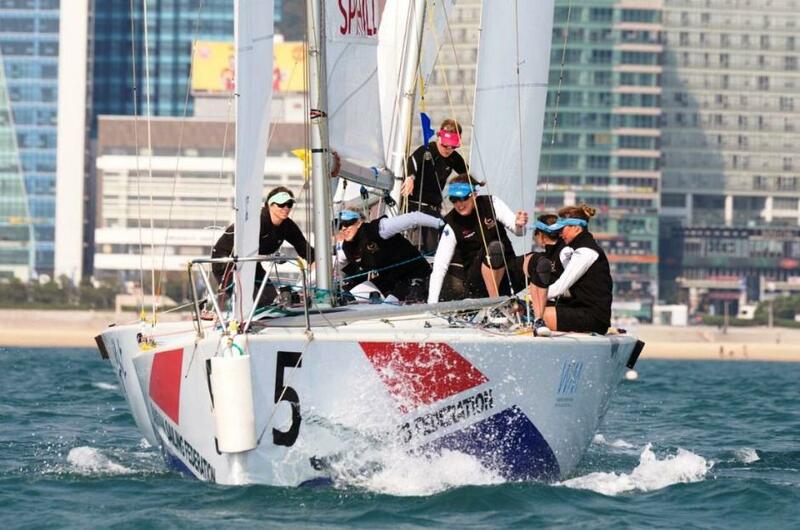 Team Tiger Racing, 2015 Team: Milly Bennett – skipper, Alice Tarnawski – main/tactic, Lauren Crossman – tactic, Jessica Russell – trimmer, Sarah Parker – trimmer, Kyrra Deane – trimmer, Seldon Coventry – bow, finished 3-8 in their races, gained good experience on the waters of Busan they will take forward. This great Youth Women's Match Racing Team have won here and at a National level and are bound do great things on the International sailing circuit in the future. 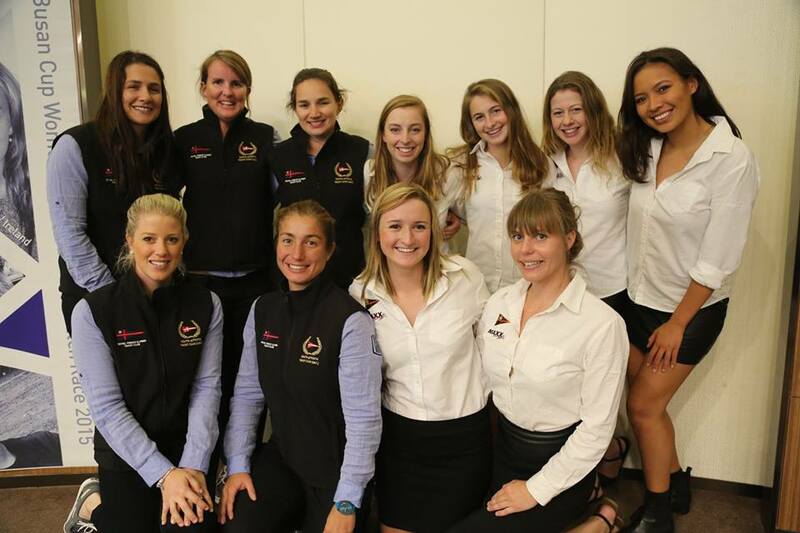 The girls will be heading home to mix it up in the 2015 and 23rd HAKREN International Youth Match Racing, hosted by the Royal Prince Alfred Yacht Club and raced on Pittwater from November 18 until November 22. 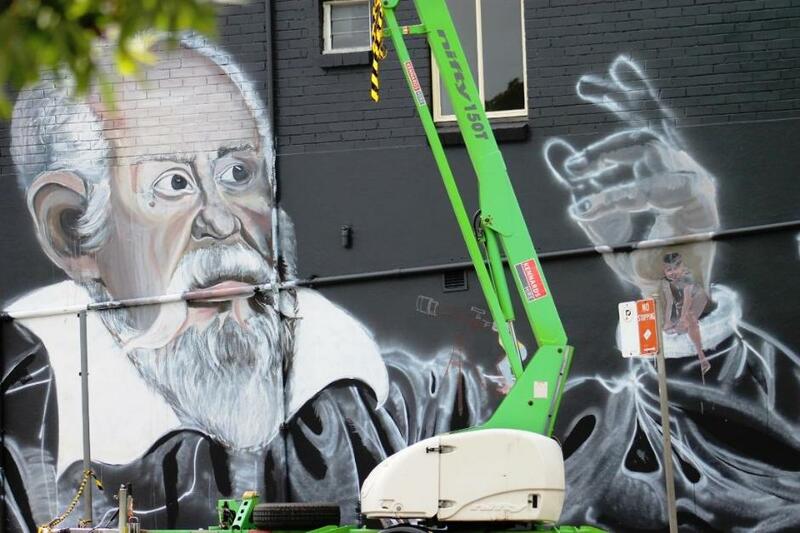 Artist Amy Roser is currently creating 'Trust', a work featuring Galileo which inspires a message of 'trusting yourself'. A J G Picture. Months of preparation, creating and collaboration will soon reveal Avalon Art Carnival: THE GAME – a creative arts experience to instil a sense of wonder, fun and excitement created by artists, and site-specific to Avalon. 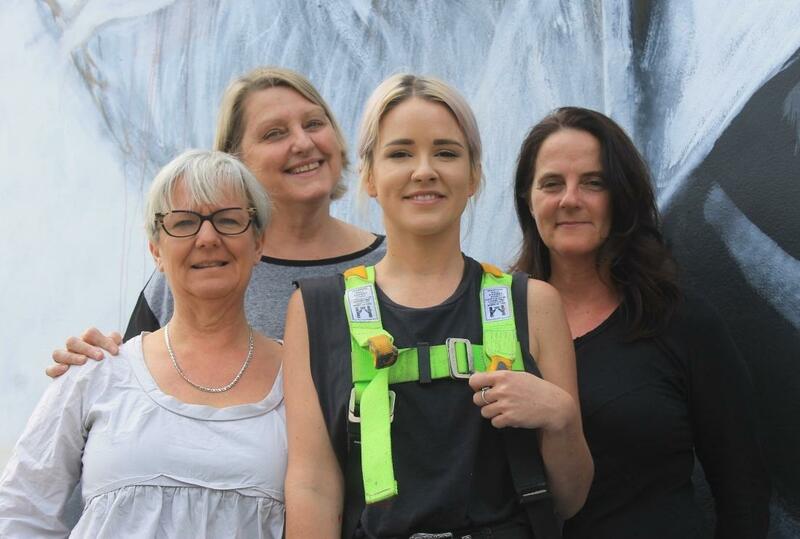 Under the theme of THE GAME, Avalon Village will come alive from Saturday 7 November to Saturday 21 November with play and creativity through the works of over 25 artists displayed down laneways, in arcades, high on walls, in dark places, inside, outside and everywhere between – in The Game anything is possible. Genevieve, Sarah, Abbey and Georgie - Joanne Seve picture. Saturday night fancy dress fun isn't only for adults - once a year the younger members of our community get to dress up and go around the quiet streets collecting lollies - what a dream come true! 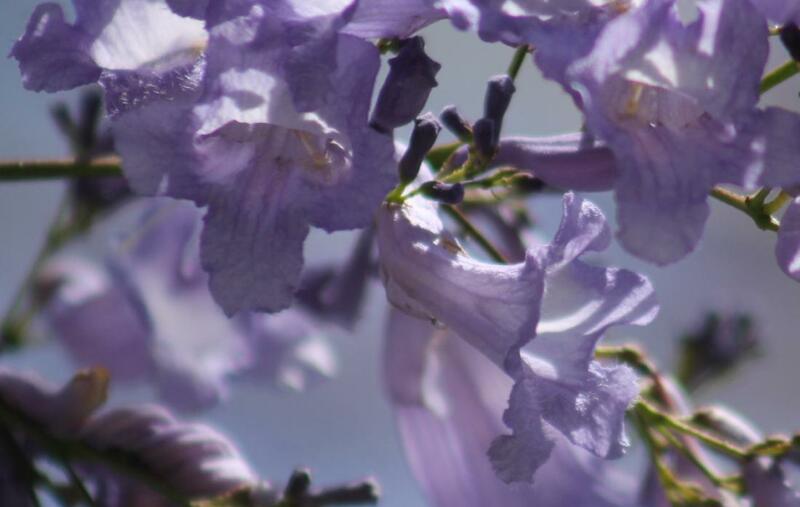 Springtime Jacaranda brings purple luminescence to Pittwater - A J Guesdon picture.